Edible Chicago, published seasonally, explores the local and sustainable food movement while also celebrating the role that food plays in our lives. We value fresh, seasonal, authentic foods grown and sourced here in our region. Our mission is to change the way we eat-one story and meal at a time. Through compelling editorial and striking photography, Edible Chicago connects readers with our city's unique food culture. 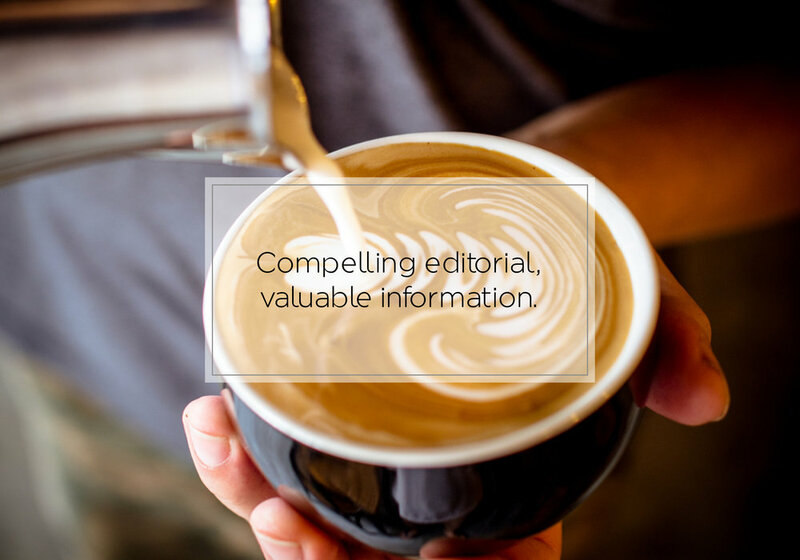 Seasonal recipes, a blog, podcast, digital magazine, mobile apps and quality video content makes us a valuable resource for anyone passionate about good food. Launched in the summer of 2008, Edible Chicago is locally owned and operated. Our publication is supported by advertiser partnerships and subscribers aligned with our mission. We are part of a network of Edible Communities publications, established in 2005, as a collective group of print magazines and recipients of the prestigious 2011 James Beard Foundation Publication of the Year Award for excellence in food journalism. Our regular contributors live and work in the Chicago area, are avid home cooks, gardeners, chefs, educators, health professionals and farmers passionate about supporting our local food system. They help us bring the stories of good food and good people to the pages of Edible Chicago. 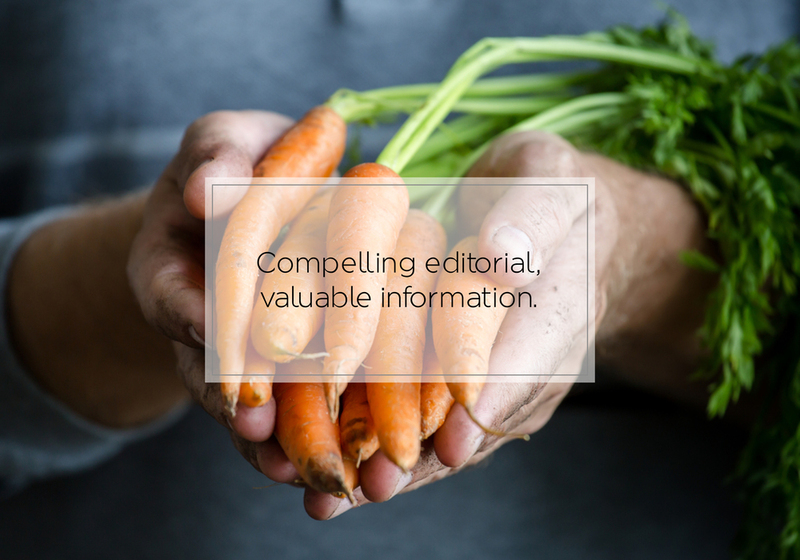 We continue to look forward to serving up compelling stories and valuable information about food to the greater area in Chicago and our surrounding communities. We sincerely hope you will find our pages entertaining, informative and a valuable resource. Our Harvest 2018 issue is available for viewing!